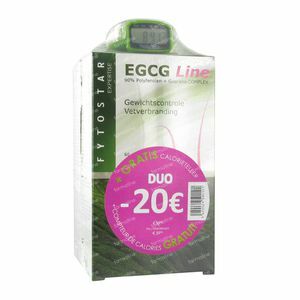 Fytostar Egcg Line Fatburner Duo + Calorie Counter 1 item order online. 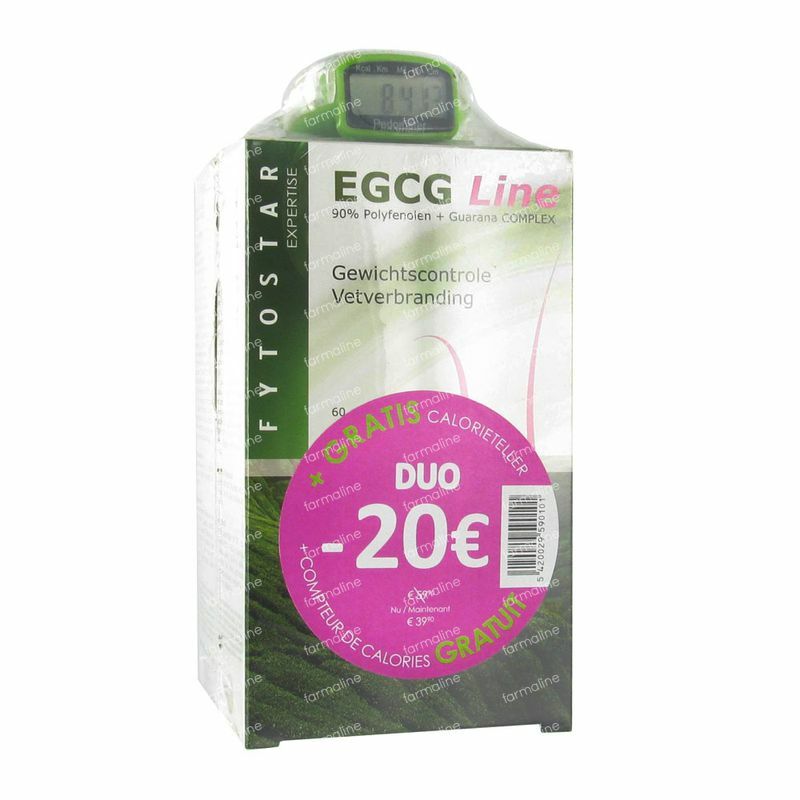 I'm using this product for 2 weeks now and I'm not noticing any difference. The only thing i have noticed is that my bowel is better now.